Recent reports have been received regarding soliciting for work in the neighborhood. Even of more concern, in some cases the individuals soliciting are asking for payment before they do the work and then not completing the work. 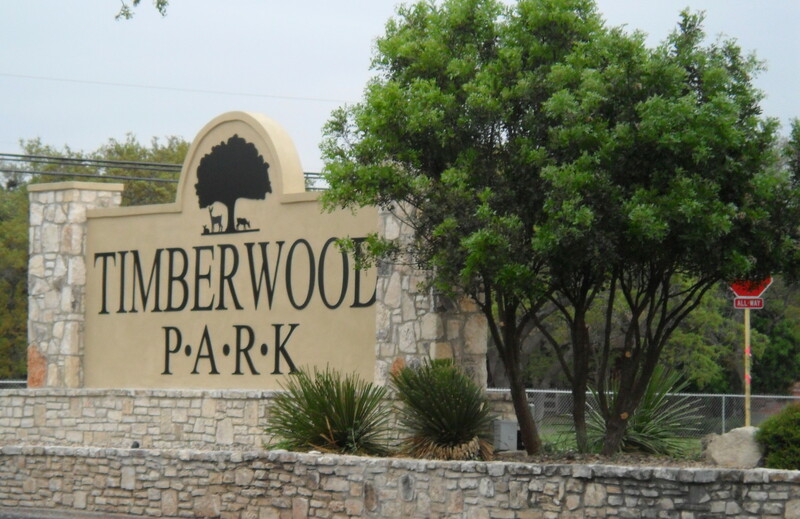 If you are approached by someone seeking to do work around your property or home without having contacted the individual asking, please be sure to contact the sheriff’s department non-emergency number 210-335-6000 to provide a report since soliciting is not allowed in Timberwood Park. Next, I recently received a call from a property owner who was visiting the park and near the tennis courts. His concern was that there were kids skateboarding on the newly completed tennis courts which we all paid for with our annual assessment dollars. This even though there are signs posted apparently stating “No skateboarding” according to the caller. While I am not on the board and I am not sure how he got my number, he nonetheless contacted me. He was concerned that damage was occurring to the tennis courts which in turn would cost us as property owners to repair. Maybe he was not able to reach a board member or Spectrum or perhaps he didn’t know about their existence. It’s unfortunate that there isn’t better access to the board, Spectrum and/or our on-site property managers in the park so that property owners can voice a concern in a timely manner. And finally, a request from a potential performer interested in performing for Music in the Park was received. Again, this individual doesn’t seem to have contact information for the board or Spectrum to be able to investigate whether this might be something that would work for the neighborhood and/or the performer. It would seem like a great idea to open up the opportunities to any performer who might fit the performance venue and/or our neighborhood. One of the results of lack of access to be able to reach someone to book a potential concert is lack of variety of performances available for the concerts. Case in point, the repeat performances this summer of the same artists several times. I was informed that the board had no working knowledge of the existence of this web page when they contacted me through their attorney to “cease and desist” all references to the board and Spectrum on this web page. At least one board member subscribes to the neighborhood (Timberwood Park) Facebook page and has for some time now. Links to this website are posted regularly on the Facebook page as well thus indicating that there has definitely been knowledge that this website existed for some time now. One of the main reasons for setting up this website was in service to the neighborhood and to provide easy access for property owners to find information they might be looking for and cannot easily access all in one place. That will still be this website/blog’s goal in the future along with updates on information in and around the neighborhood. Hope your summer was productive and you enjoyed a delightful vacation somewhere. Heading into fall and hopefully a break from the constant heat, I am optimistic that 2014 will continue to bring good things. A quick note to remind you all that Music In the Park is scheduled for tomorrow, Friday, August 15, 2014 in the park beginning at 6:45 p.m. with opening act Brent Michael Wood followed by Kory and Dana Band. Enjoy your neighbors and music under the stars in our park! And as a side note, I will continue to post future articles and information when I have things to share with you all as I have in the past. Thanks for sticking with me and for your notes and comments of support!